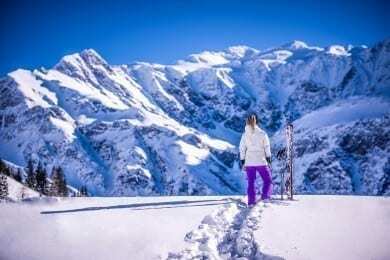 Sports enthusiasts, pleasure-seekers and families – there’s something to suit everyone in Gastein. 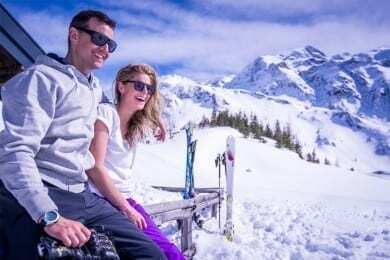 The warm rays of sunshine on your face and the well-prepared pistes beneath your skis – skiing and snowboarding is just great. The Gastein Valley lies in the heart of the Ski amadé and boasts a total of 205 kilometres of slopes and state-of-the-art ski lifts. 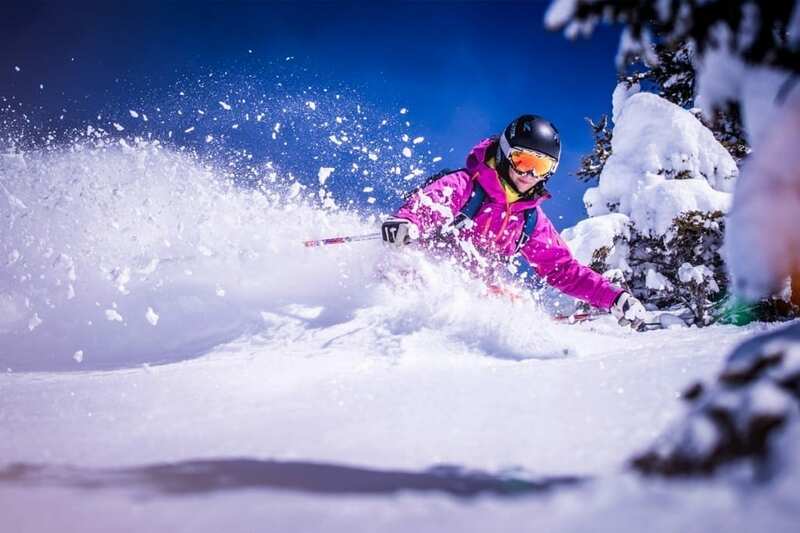 Thanks to the varied pistes – from carving slopes, freeride pistes, moguls and deep-snow terrain as well as family descents – winter sports enthusiasts can enjoy the ski paradise in Gastein in Salzburger Land. Those guests wishing to leave their car standing on holiday can travel on the ski bus to the valley lift stations and enjoy a hassle-free start to a day’s skiing. An unforgettable ski holiday awaits daredevils, pleasure-skiers and families in Bad Hofgastein at the 4 star Hotel Völserhof. 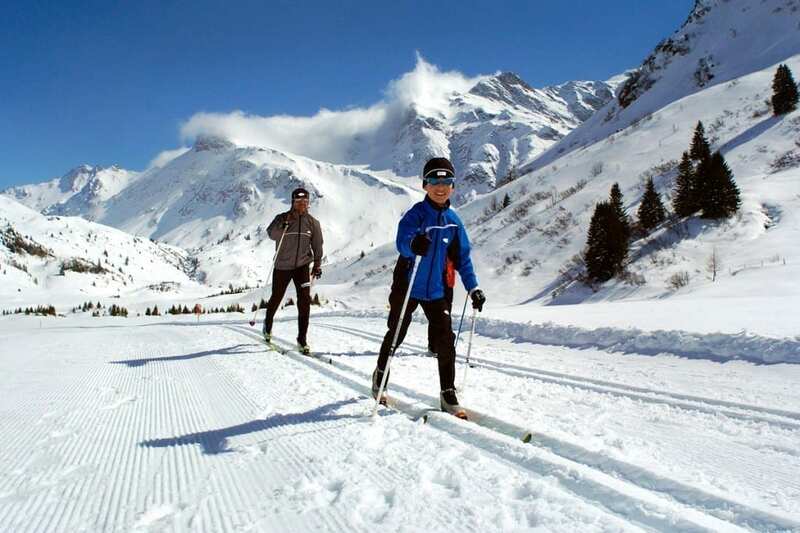 Beneath a beautiful blue sky, at the foot of the Hohe Tauern, you can explore the impressive winter wonderland of Gastein on cross country skis. 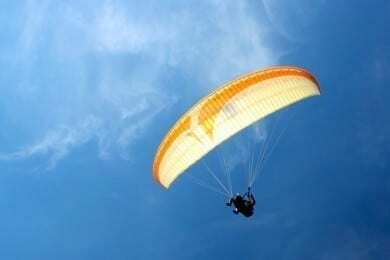 Physical activity in harmony with nature is not just a treat for body but also for the soul. Savouring the view of unspoilt countryside and the glistening snow on the 45 km of trails you’ll soon forget the physical effort of this sport. Classic skiers and skaters can both enjoy the wonderful trails on their winter holiday in Bad Hofgastein. 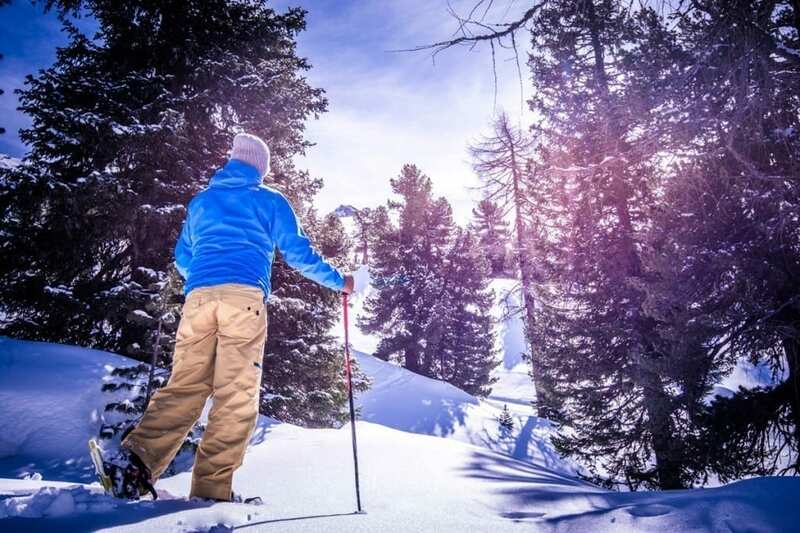 Leave your everyday life behind you and recharge your batteries away frm the ski pistes. 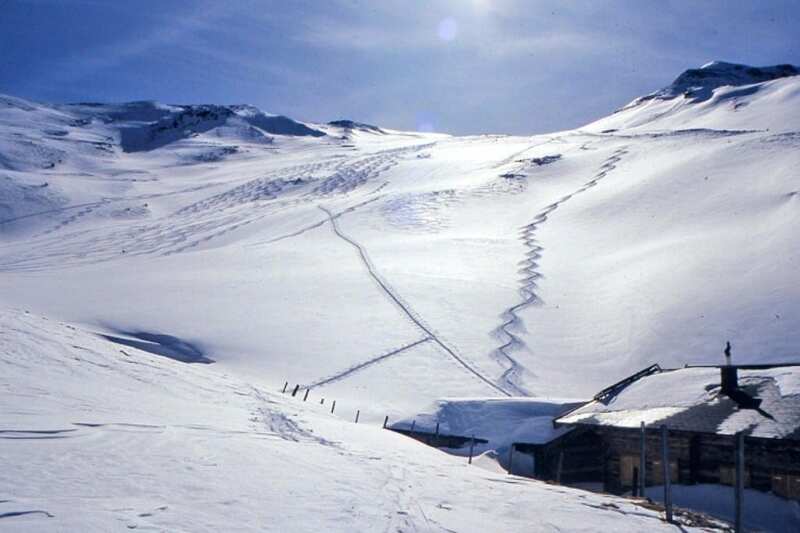 A ski tour or snowshoe walk in the unspoilt countryside of the Hohe Tauern National Park is the perfect activity. Experience how the impressive peaks appear nearer and nearer with each step your take. 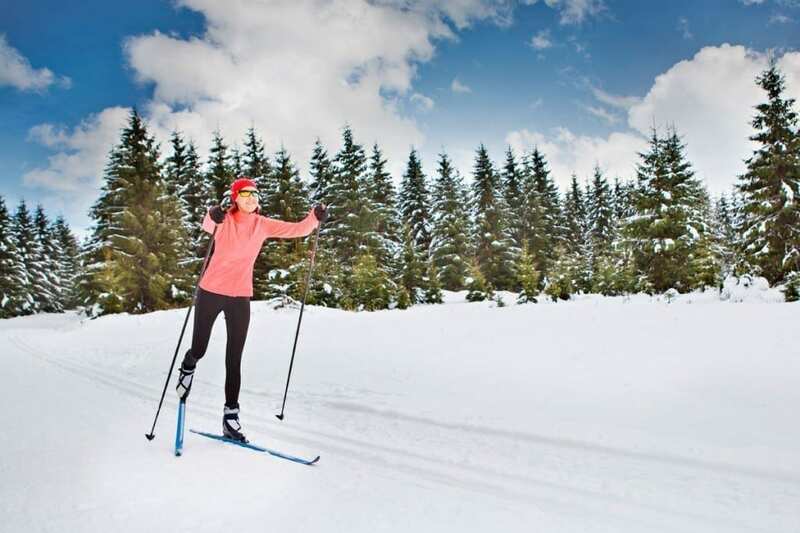 Make tracks through snowy forests, past romantic alpine huts, accompanied by the warm sun rays. Here you’ll find it easy to enjoy the peace and quiet at to simply be at one with yourself. 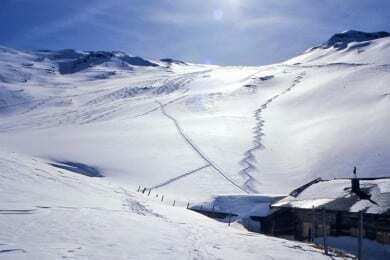 As a reward for the strenous ascent on touring skis you can carve your tracks back down through the glistening snow. 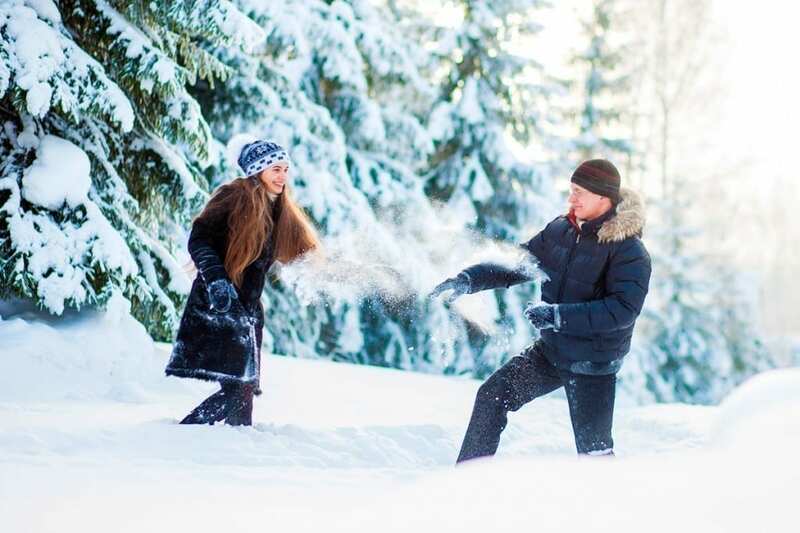 Those seeking relaxation and families can enjoy a very personal experience on a winter walk through the winter wonderland in Gastein Valley. 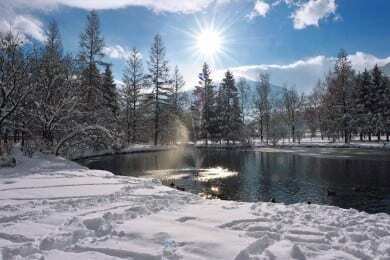 Here you’re really in the heart of peaceful nature. 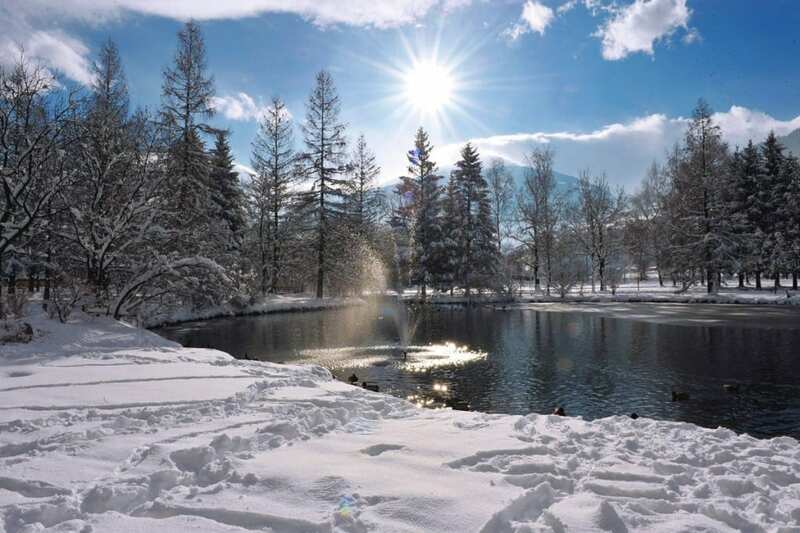 Stop along the way to enjoy the fascination of the mountain scenery and to savour the relaxing power of the winter countryside. Your kids will be in their element building a snowman or challenging you to a snowball fight. 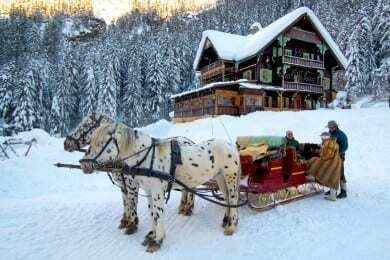 Snuggled up warm you can explore the region comfortably from a traditional horse-drawn sleigh. 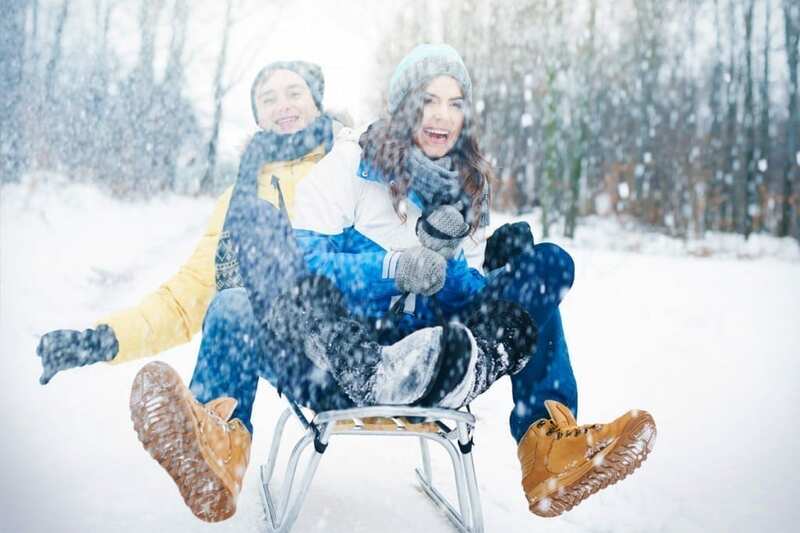 Have fun on a toboggan run in the Gastein Valley. 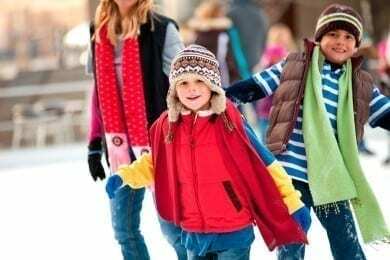 Whose can steer their sledge the best and ends up first down in the valley? It’s just great spending time with your family and friends outdoors in the fresh winter air. 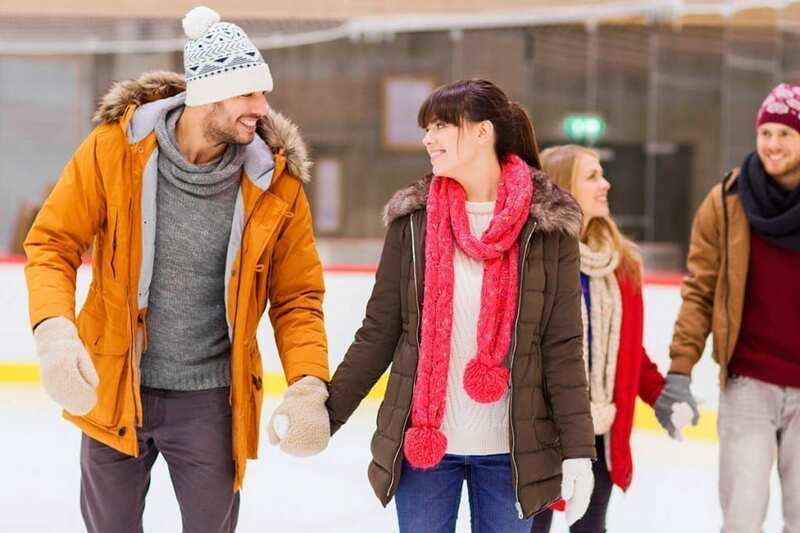 The Eisarena (Ice Arena) in Bad Hofgastein is perfect for twirling around on your skates. The well-maintained ice rink is right near the hotel. 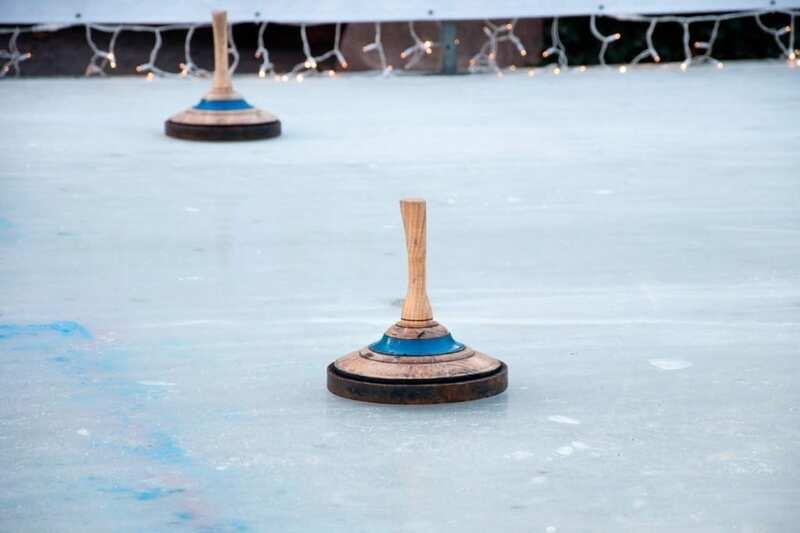 You can also have a go at the traditional Salzburg sport of curling in the Alpenarena. Try to get as close to the target as possible and collect points. Which team proves to be the most skillful and win this fun game? 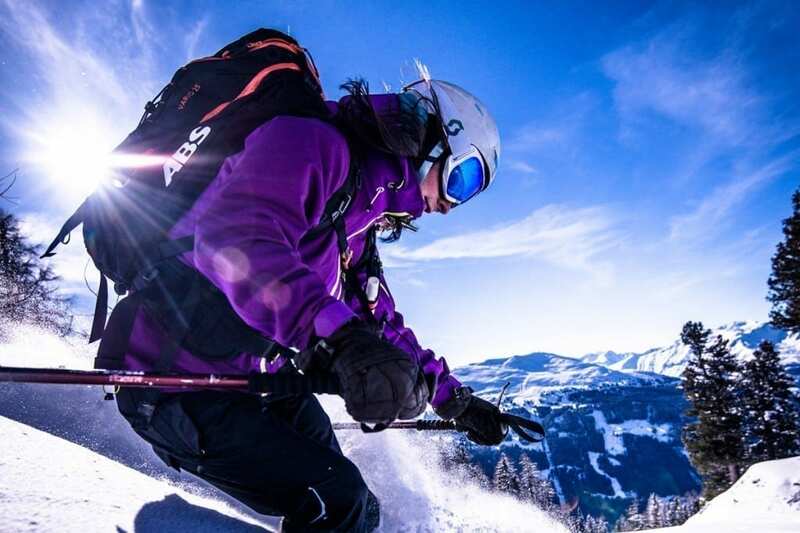 Gastein in Salzburger Land offers exciting adventure sports ensuring a winter holiday full of variety and action. 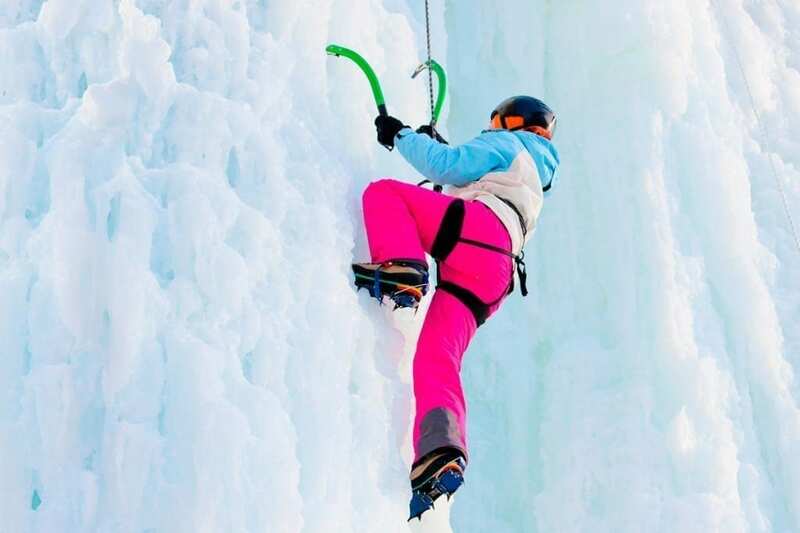 Feel the unique thrill of ice climbing, paragliding and hang gliding. Well-equipped and accompanied by experienced guides you can climb the icy heights of Gastein with crampons and pickaxe. On a tandem paragliding flight head up even higher in the Gastein Valley with the fabulous thermic conditions. 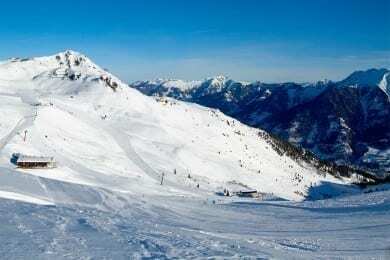 The view from above of the snowy resort of Bad Hofgastein and the surrounding area will amaze you. 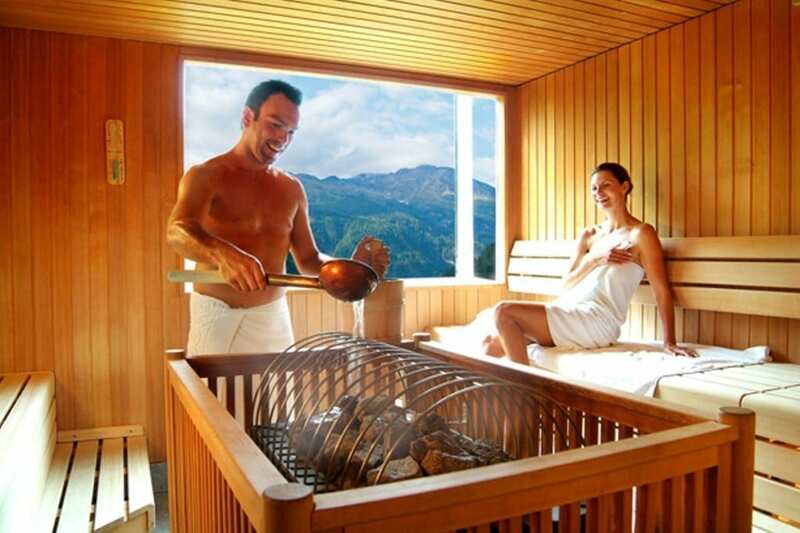 After a long day on the slopes there’s nothing better than enjoying the thermal spa water. Whilst the adults savour their well-earned peace and quiet, the children can romp around on the water slides and in the toddlers‘ pool. 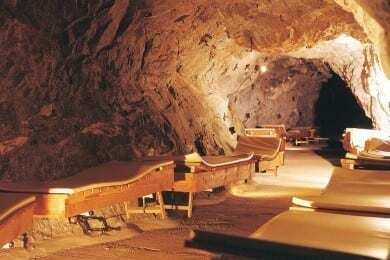 The diverse spas in Gastein offer something for everyone.